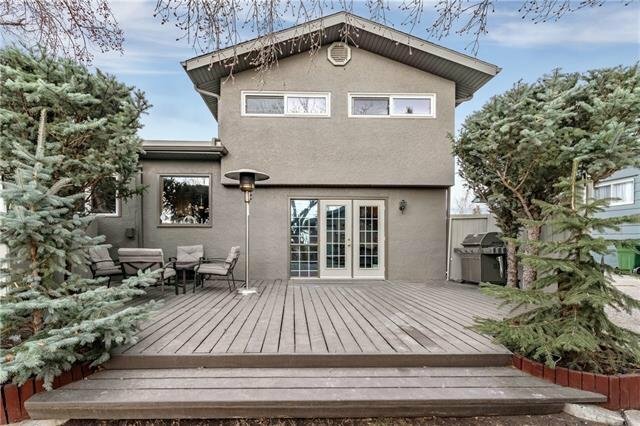 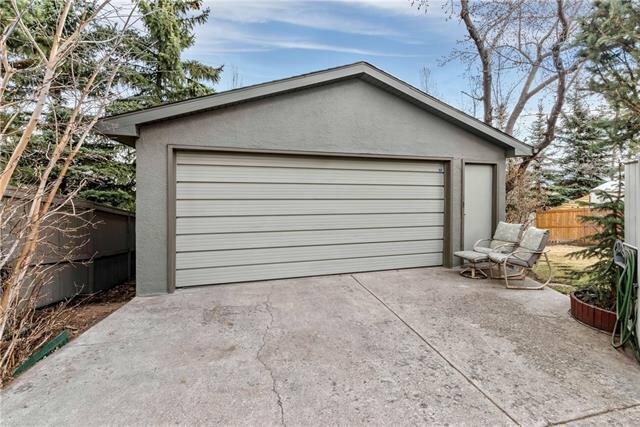 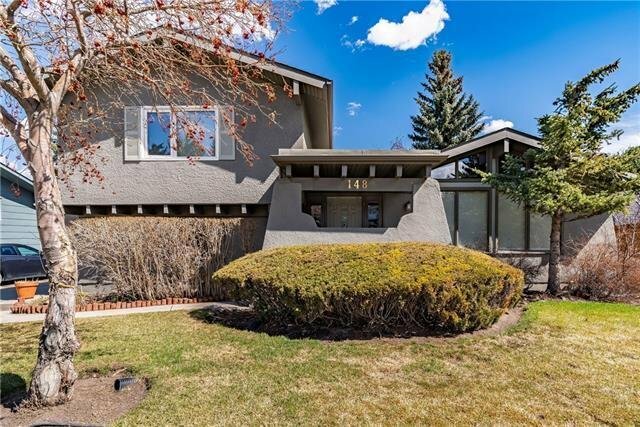 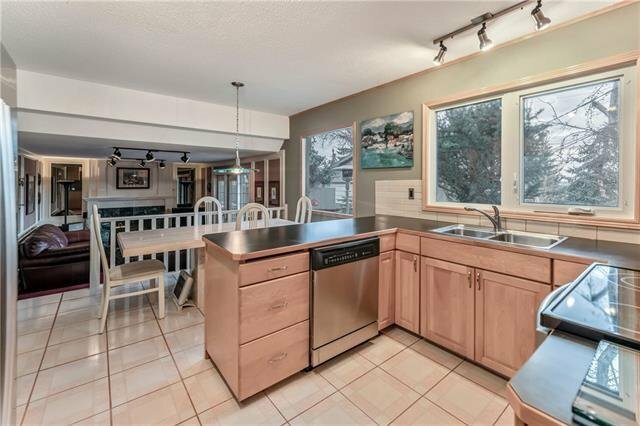 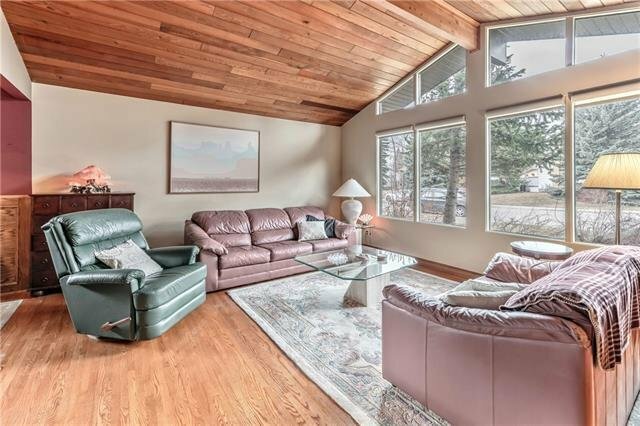 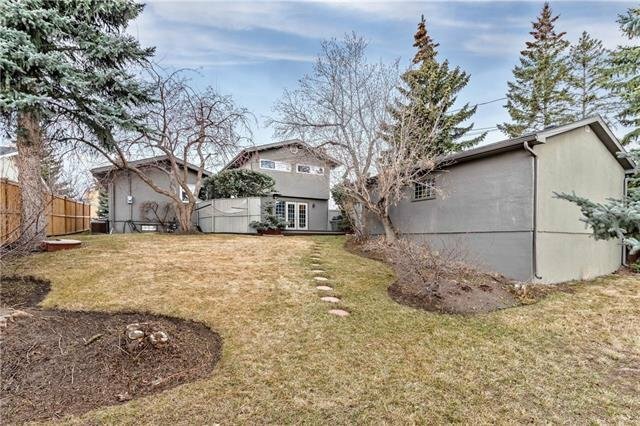 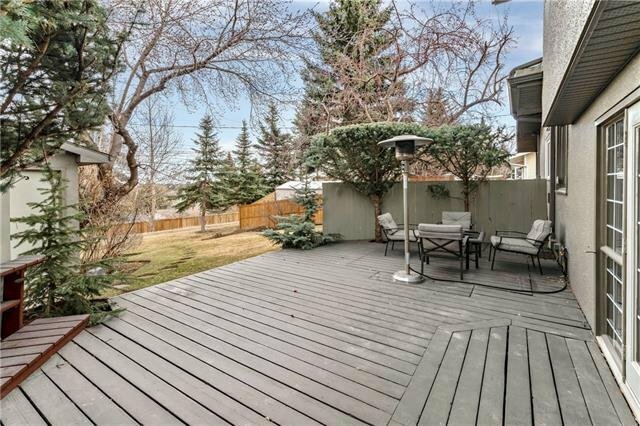 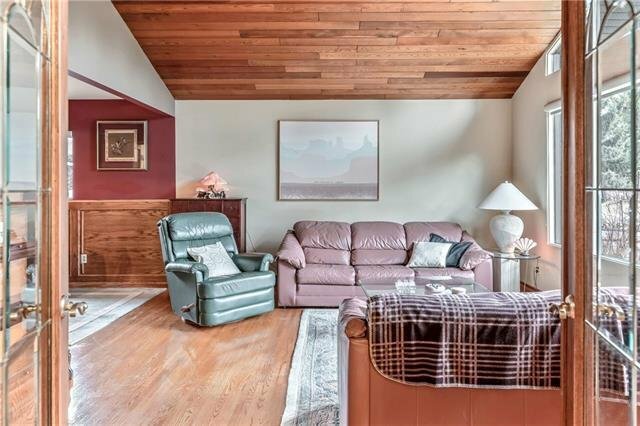 148 Lake Wapta Rise SE, Calgary - 4 beds, 3 baths - For Sale Janet Preston/John (J.R.) Rogers - DISCOVER REAL ESTATE LTD.
Great location in the prestigious community of Lake Bonavista. 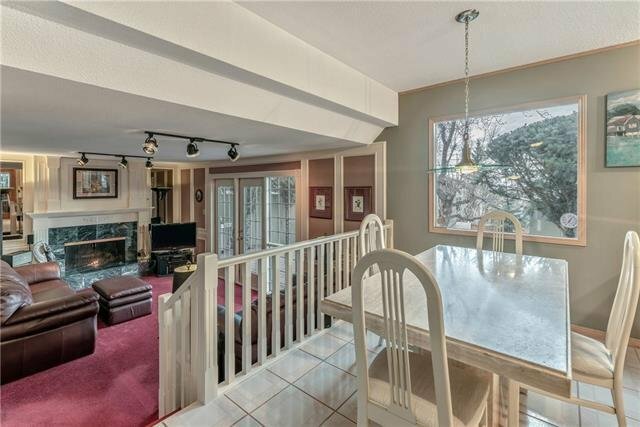 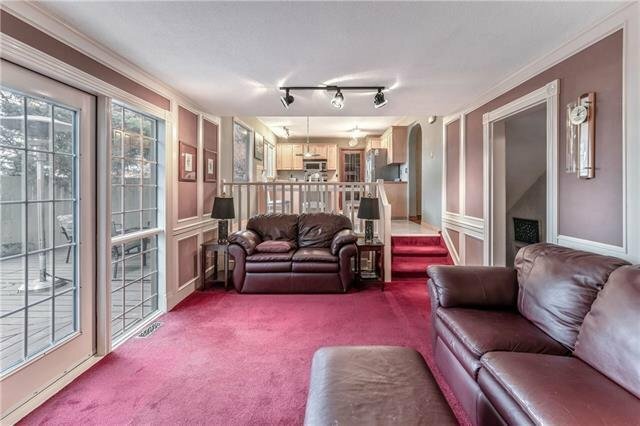 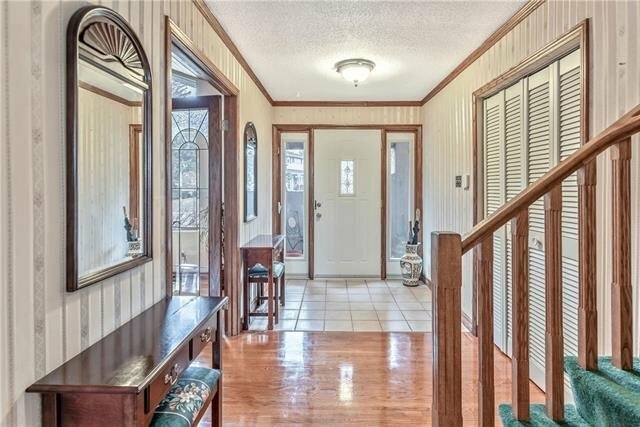 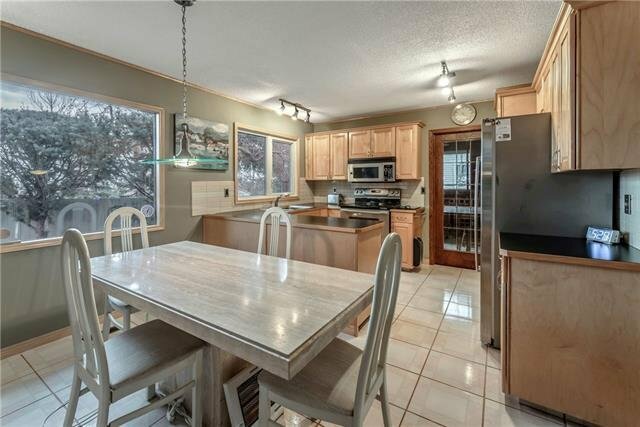 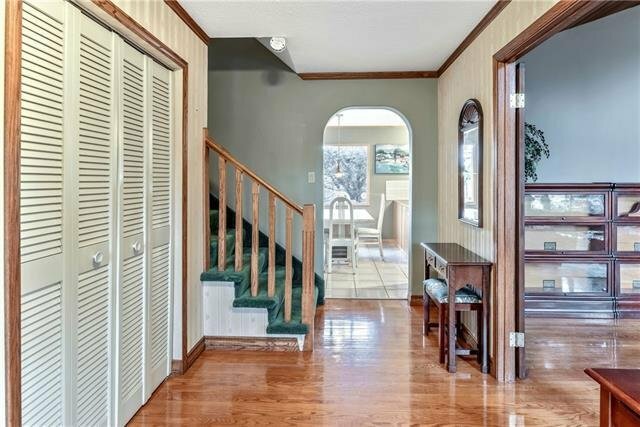 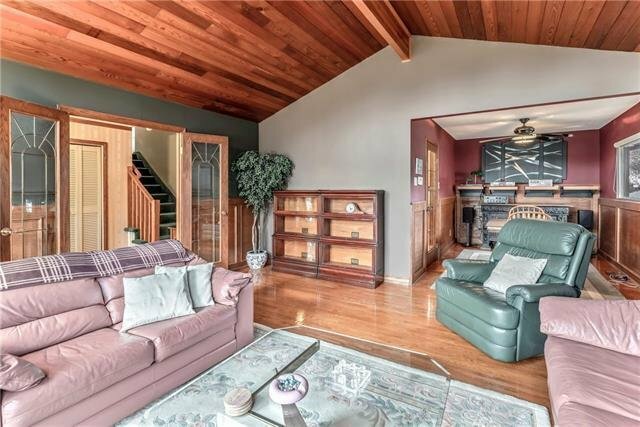 A spacious foyer welcomes you into this wonderful four level split home with over 2000 sq ft of living space. 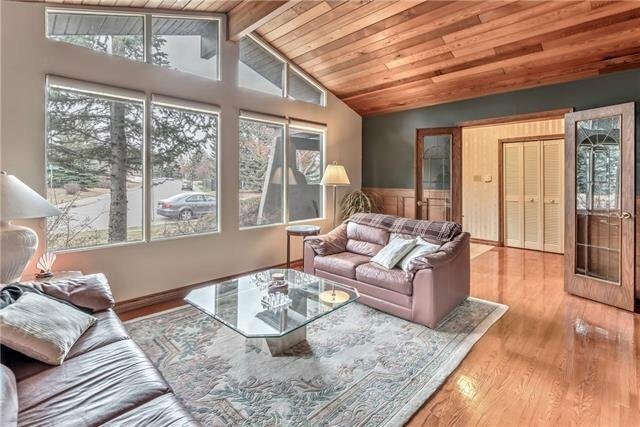 The large living room features vaulted ceilings, hardwood floors, plenty of windows for lots of natural light and an adjacent dining room. 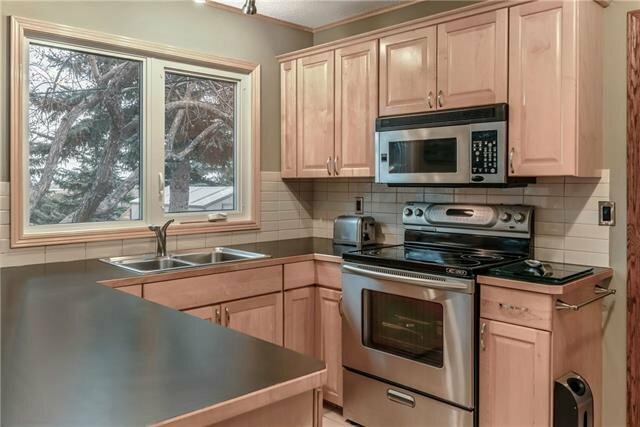 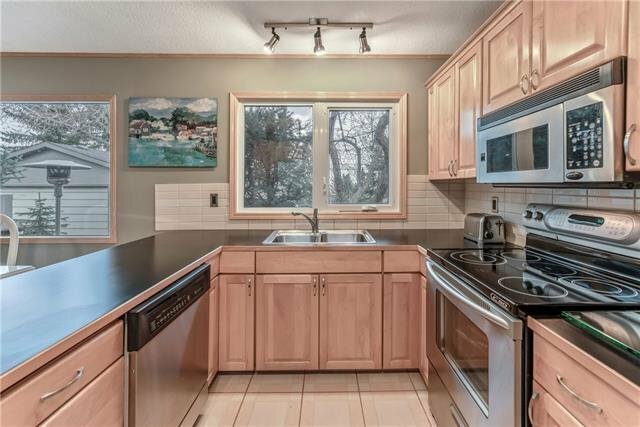 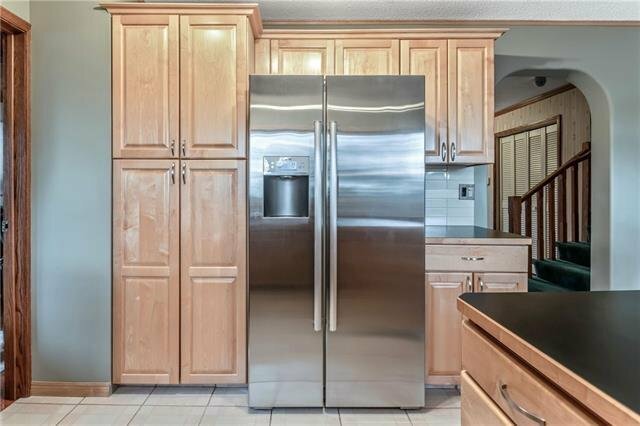 The spotless kitchen offers maple cabinets and stainless steel appliances. 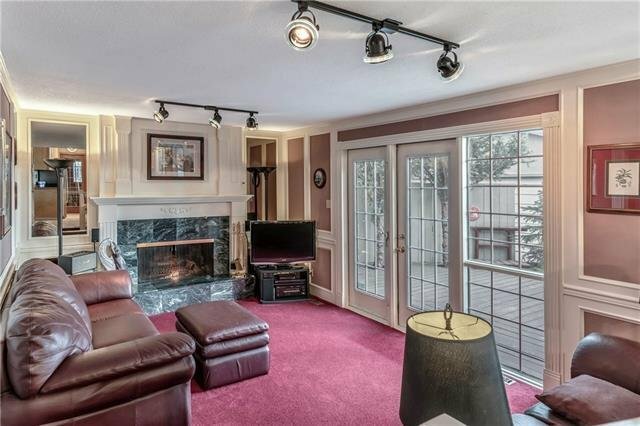 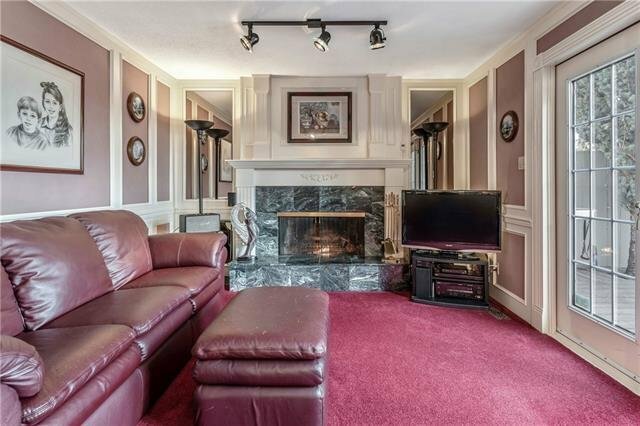 The family room features a wood burning fireplace with a log lighter and french doors that lead to a large deck. 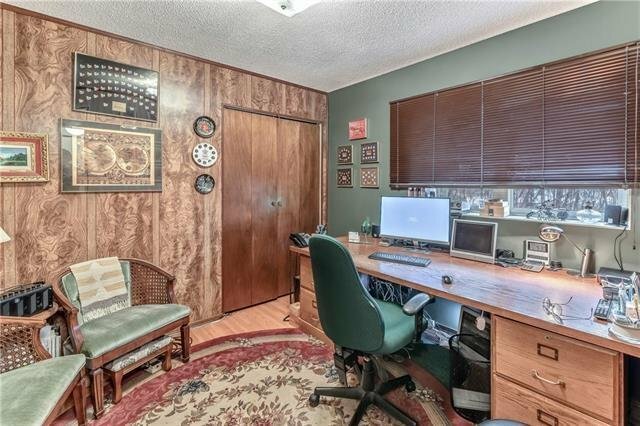 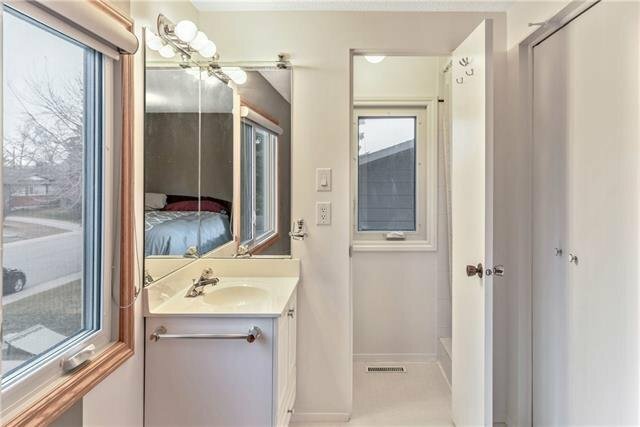 An office/bedroom and a powder room complete this level. 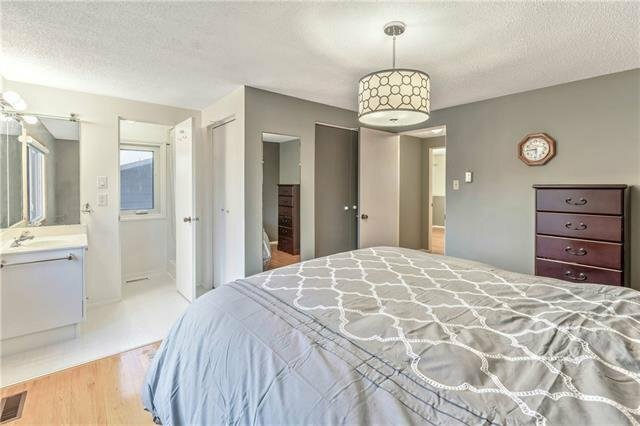 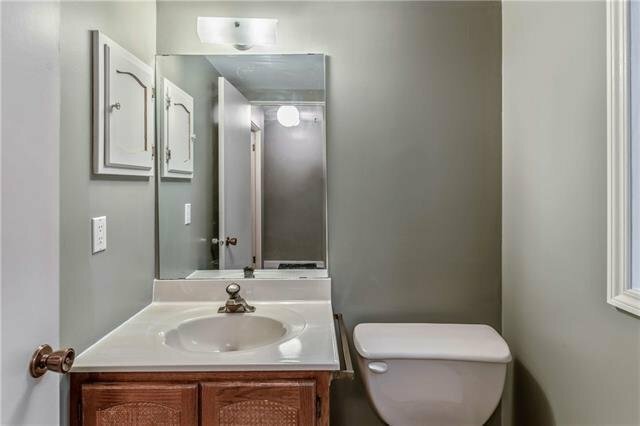 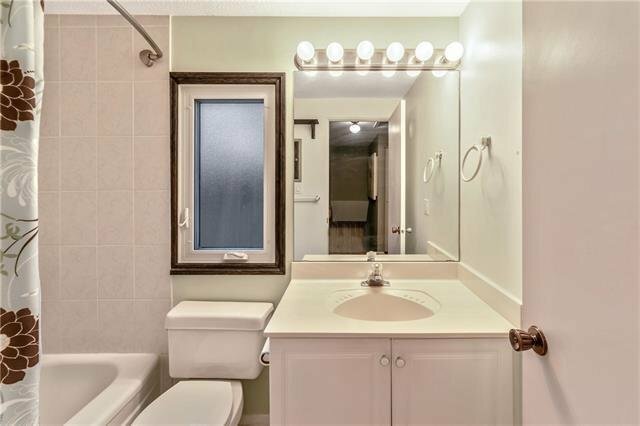 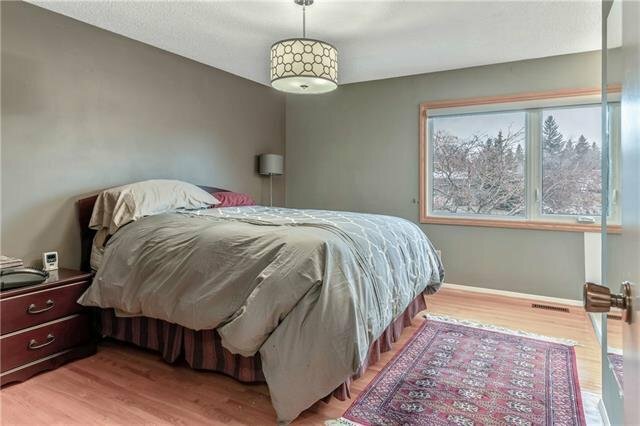 Upstairs is a master bedroom with an ensuite, two additional bedrooms and a full bathroom. 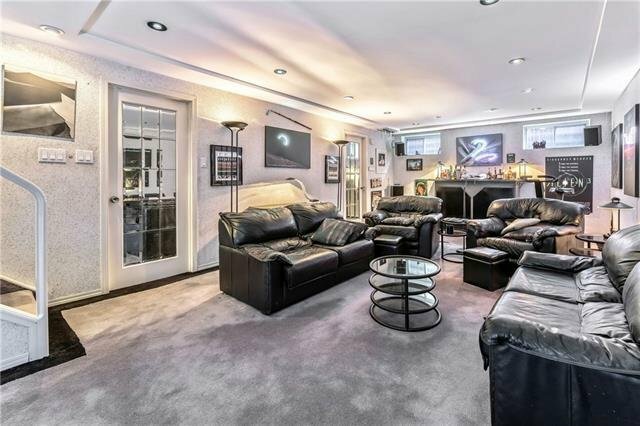 The basement features a media room, mechanical, laundry and storage room. 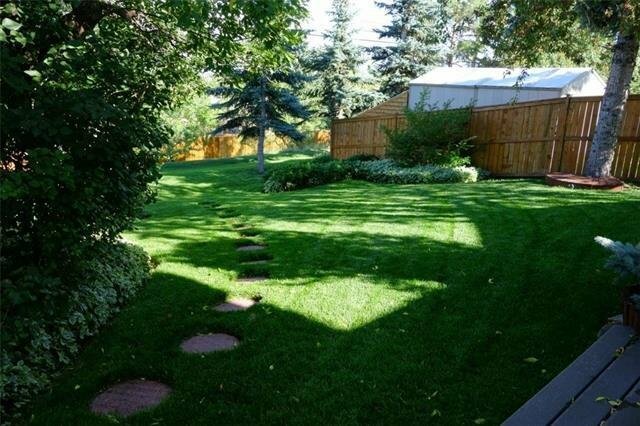 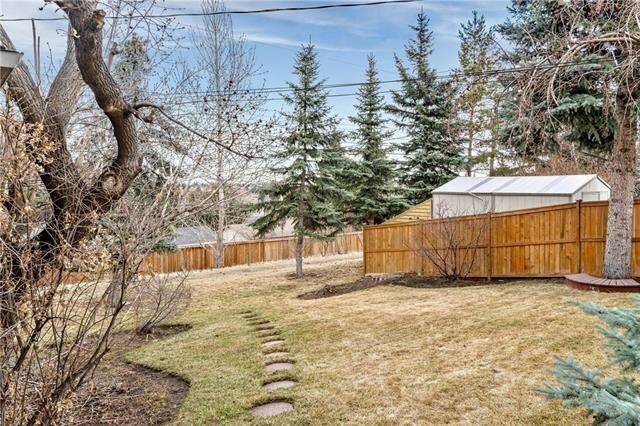 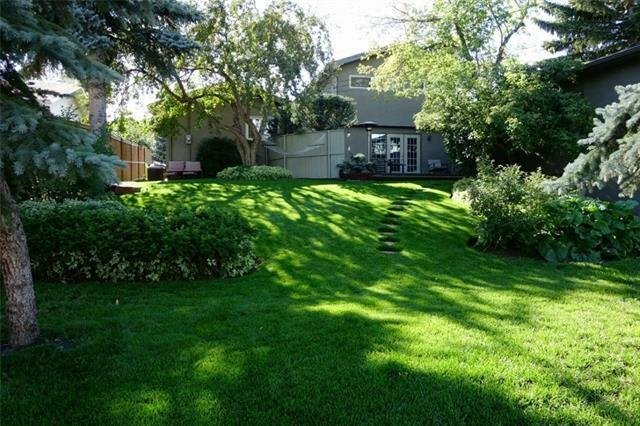 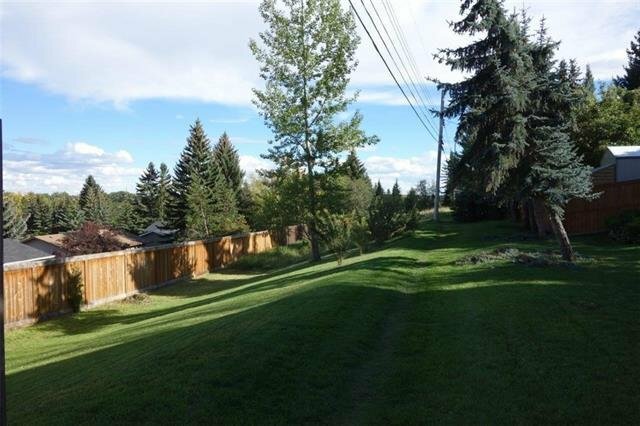 The serene back yard features matures trees and backs onto a green belt. 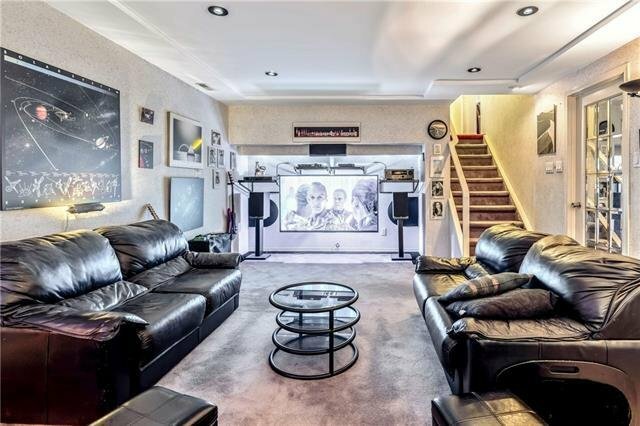 The home includes central air conditioning, a double detached garage and a large deck with electrical rough-in for a hot tub. 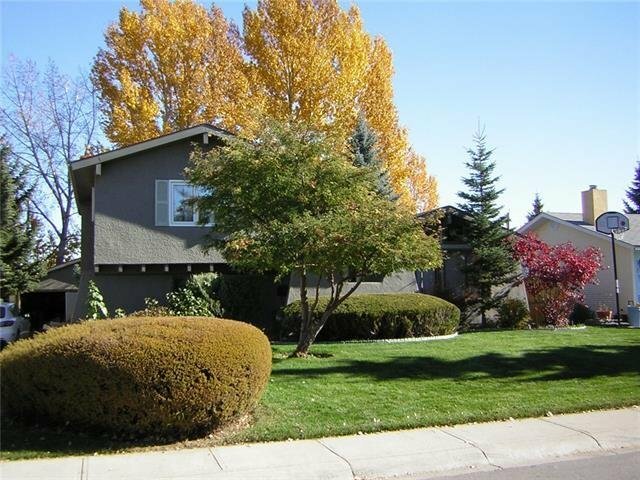 Enjoy the benefits of living in Lake Bonavista with lake access and nearby Fish Creek Park.